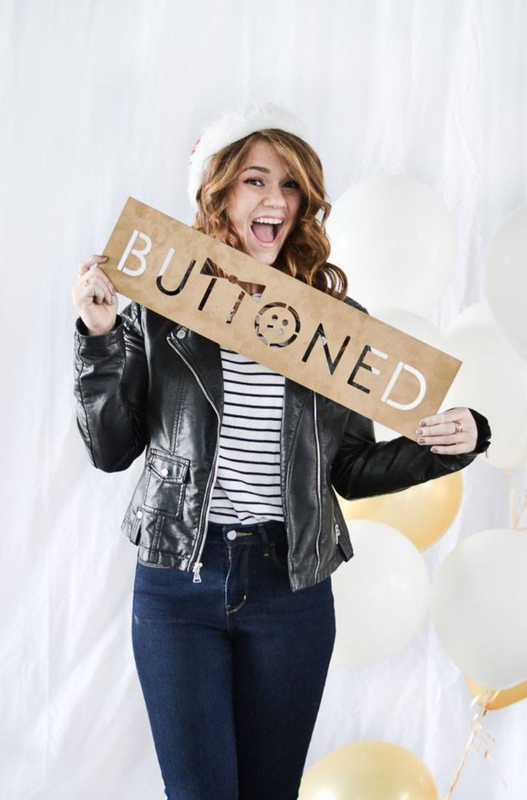 Buttoned was founded in 2014 by three friends - Taylor Wong, Abby Thompson, and Hannah Kleinick - after they noticed that there was no one place for Baylor students to go to stay up to date on current fashion trends. 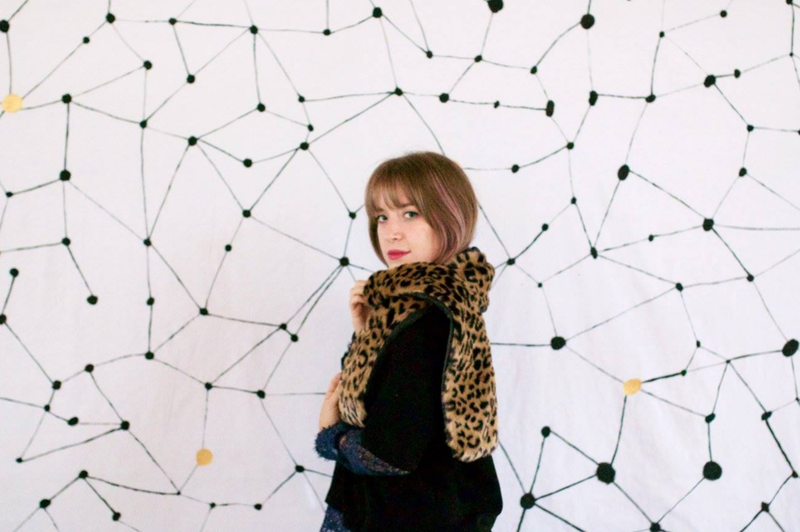 From this idea, they created Buttoned Bears, Waco’s premium source for fashion and lifestyle. Since 2014, Buttoned has grown to be a team of over 20 individuals passionate about style, innovation, and the community that these things bring. The photos below are just a small glimpse at the family that Buttoned has fostered over the years! Check out our content, stay a while, and become part of our family!